(London – September 4, 2012) For the first time in five years, travellers paid more on average for their hotel rooms during the first six months of 2012 in all parts of the world, according to the latest Hotels.com Hotel Price Index TM (HPI). 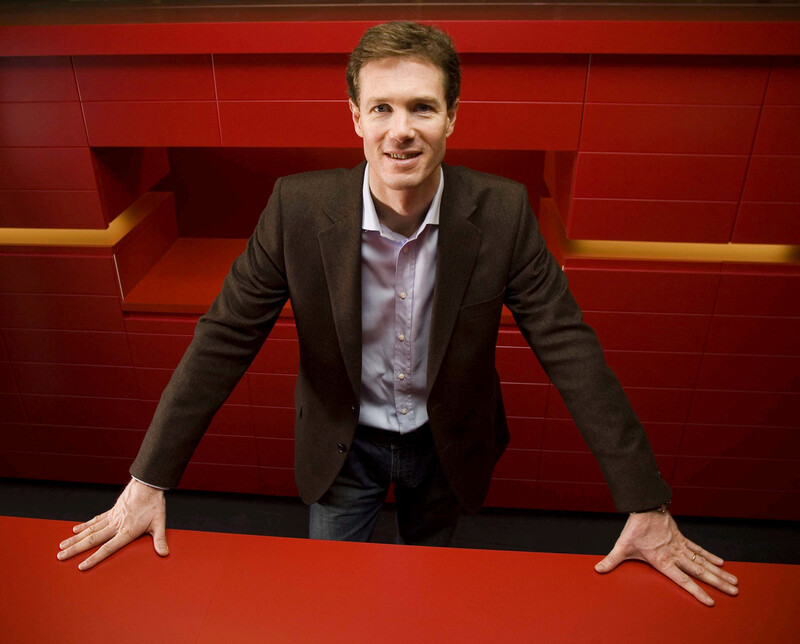 The global 4% rise, compared to the same period the year before, demonstrated that the economic recovery in the hotel industry was well-established. The Index stood at 108 for this period meaning that, despite the latest increase, hotel prices in general were still considerably lower than in the first half of 2007 when the HPI was at its peak of 119. 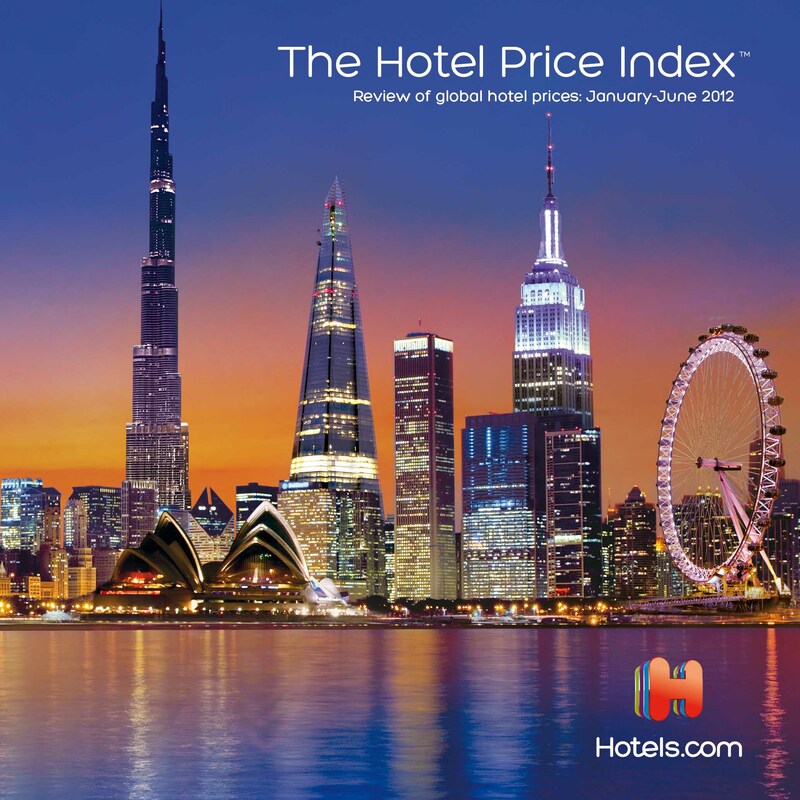 Launched in 2004, the HPI looks at prices that people actually paid for their hotel rooms around the world. During the first six months of 2012, prices rose across the board with Pacific rates up 6%, North America up 5% and Asia up 4% while Latin America as well as Europe and the Middle East experienced a slower trajectory, up 1%. Following the turmoil of the Arab Spring in early 2011, confidence returned to much of the Middle East and North Africa and hotel prices rose accordingly. The same was true in Asia as the Japanese began to travel again after the turbulence of the earthquake, tsunami and nuclear disaster in March 2011 but there were other factors at play here as well. The significant increase in the number of Chinese international travellers helped to drive rates higher and expansion by the region’s low cost carriers, such as Peach Aviation and Scoot, also boosted travel. In the US, increasing business travel combined with higher consumer spending meant hotels were busier with less need for discounting. In the Pacific, the resources boom in Australia meant that space was at a premium, particularly in Western Australia with international business visitors vying with mining executives for rooms. Although rates rose as a whole in Europe, the results showed a mixed picture. One of the areas where prices dropped was in parts of the Eurozone where falling consumer confidence and spending power led to lower occupancy in the major cities and holiday hotspots.